Young academicians starting in today's competitive environment need rigorous scientific training. Our program aims to develop physician-scientists to bridge the gap between clinical questions and scientific inquiry. We provide an environment that facilitates probing the underpinnings of clinical observations in basic, translational, or clinical research settings, and translate findings on disease mechanisms and patterns into improvements in the detection, diagnosis, treatment, and prevention of disease. The UCLA internal medicine residency program is known for its outstanding clinical training, and combined with research exposure in the PSTP track, our residents receive unparalleled training that sets them on a successful trajectory to be independent clinician investigators. Our internationally renowned scientists and physician-scientists perform cutting-edge research in basic, translational, and clinical sciences. Faculty welcome the opportunity to train the next generation of physician-scientists. Trainees have a wide array of options for mentors in any of these areas, and receive multi-level mentorship and guidance for subspecialty training and beyond. 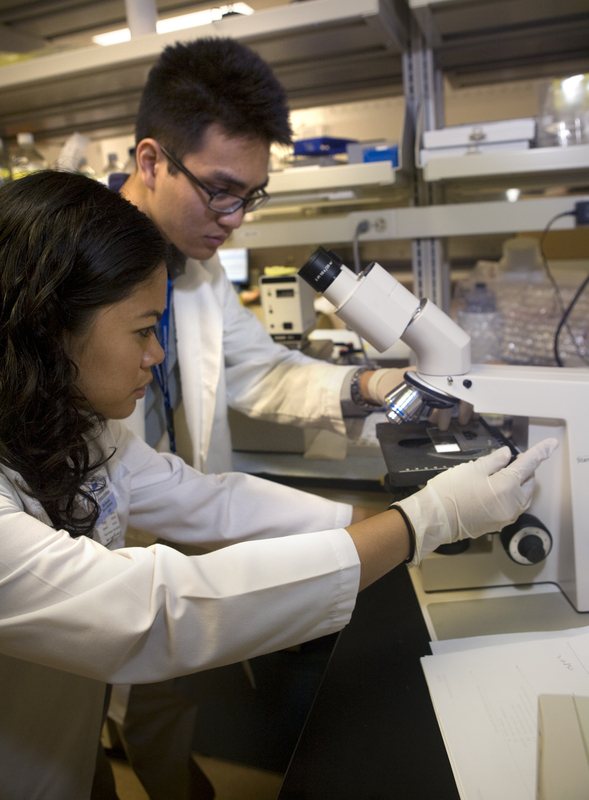 Building on the successes of UCLA's STAR program, which focuses on developing physician-scientists in fellowship, the ProSTAR/PSTP program provides opportunities for maintaining research exposure during residency training for internal medicine residents (PGY1-3) who have experience in research and are committed to a career as a physician-scientist. Invitation to participate in career development seminars and social events provided by the STAR Program. The majority of these activities will occur during PGY 2-3 years.